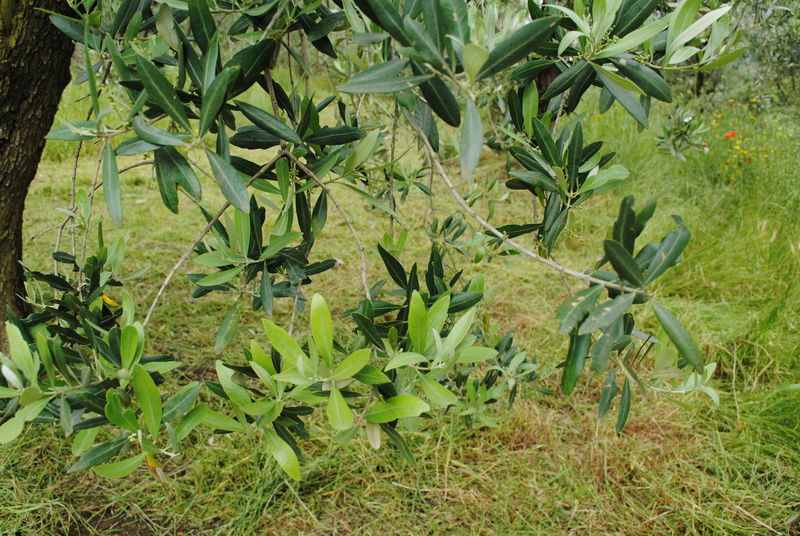 One of the (many) reasons that I love olive trees is their evergreen nature. In winter, when the neighbouring grapevines are reduced to knobbly stumps, and the naked chestnut trees shiver, the olive trees remain green and glossy, meaning that olive groves escape the bleakness of many bare winter landscapes. 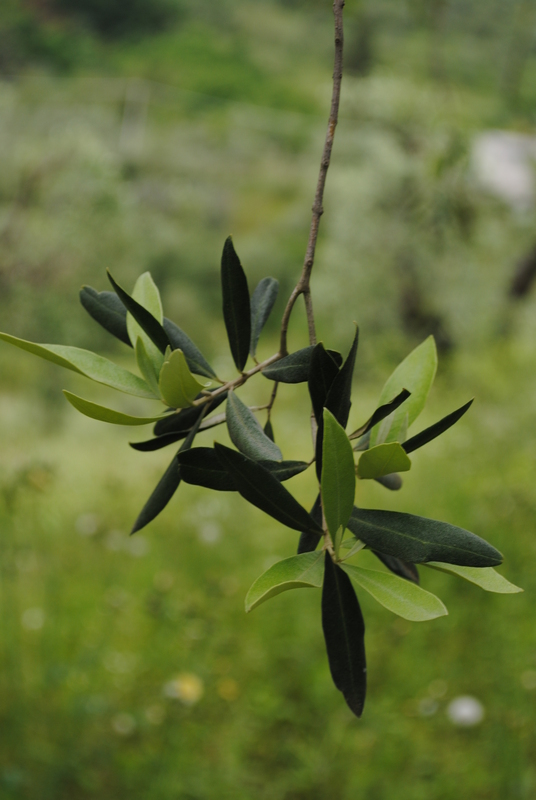 Retaining their leaves – shiny, dark green with silvery undersides – throughout the winter, olive trees, and olive-cultivating areas have a consistent beauty and colour palette for much of the year. 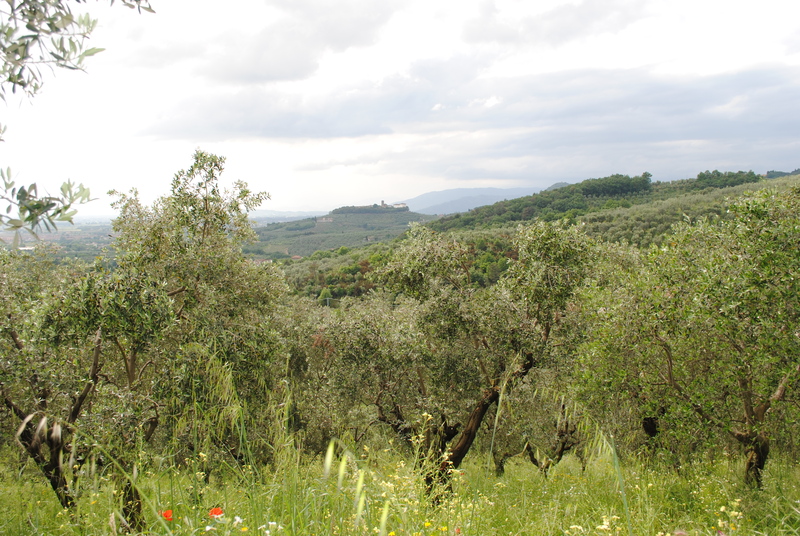 Now the trees are changing, and with them, the complexion of the Tuscan hills. Fifty shades of green may be an exaggeration, but only just. The trees’ usual deep green leaves are now accompanied by pale, pistachio-hued shoots, splashes of chartreuse growth, and fresh pea-green foliage. The trees and the hillsides have suddenly taken on a new, mottled appearance. After all the pruning we have been doing there was an anxious wait for new growth, but happily the trees are also covered in buds. Flowers mean fruit! Lovely photo’s! 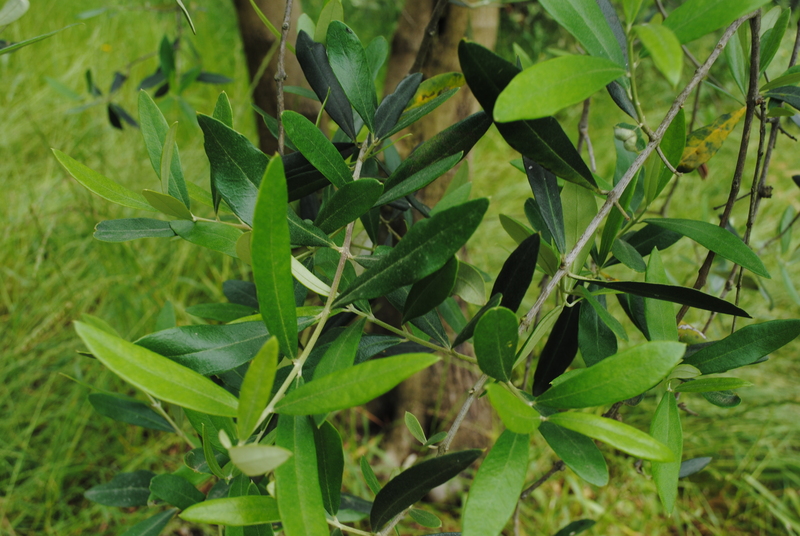 I love olive trees too, someone bought me one for my birthday a couple of months ago, I have it in a big terracotta pot outside my door. I don’t know if it will survive in our harsh Northern England climate though! How lovely! They are gorgeous trees. They are very resilient but they don’t like frost, you might need to protect it in winter by putting it somewhere sheltered, or wrapping the pot to keep it warm. Enjoy having such a beautiful tree! 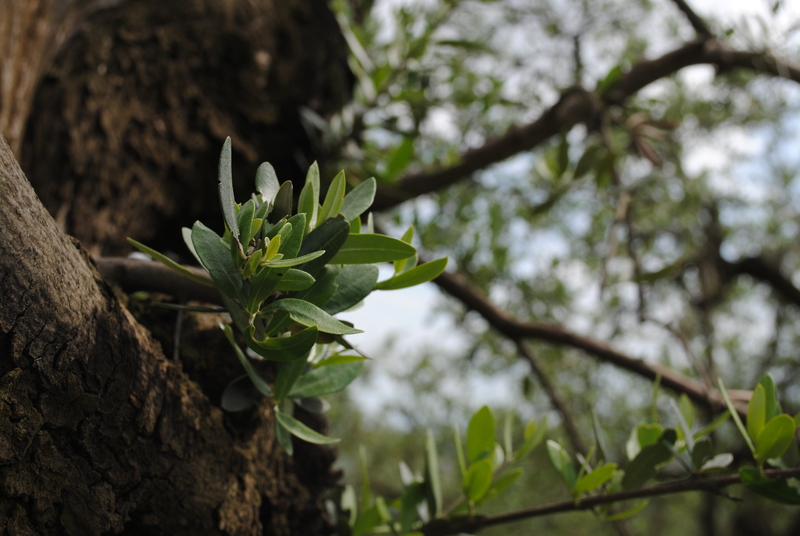 I have seen new growth on the olive trees at our house in Vergemoli. The trees have been here for years and I doubt they will ever produce olives, but they look pretty. Even without fruit they are beautiful trees, full of character. 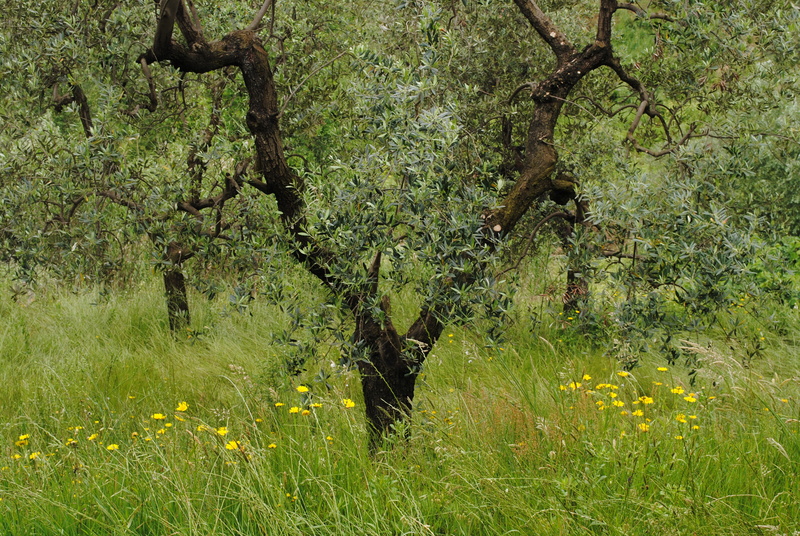 And there are plenty of olive-bearing trees in Tuscany so you’ll never go short of olives or oil! 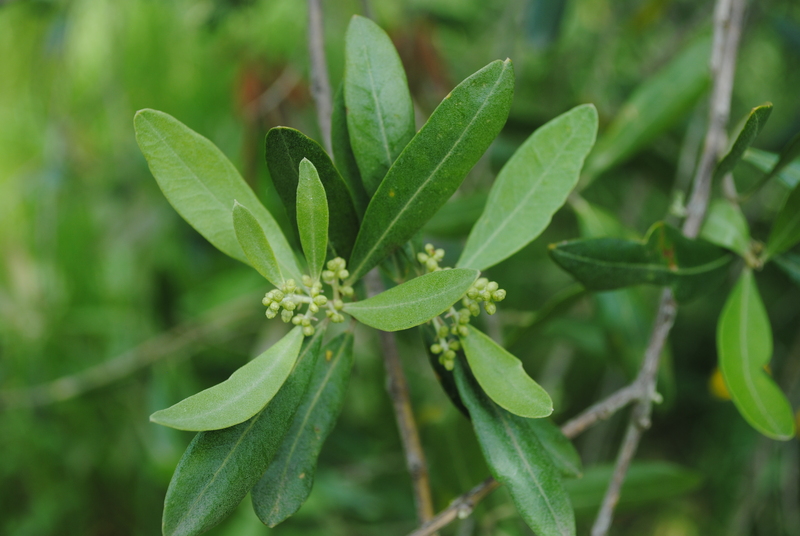 I’m curious to see what the olive flowers look like. Love the two red poppies in the first picture. Me too, I can’t quite picture olive blossom. Not long to wait now though! Fascinating to see your trees coming in to bud. On Sunday we walked on Dartmoor and at one point, looking down on the woodland surrounding the upper river Dart, we saw a mosaic of green patches, as the different trees come in to their different shades of green leaf in our late Spring. Again it was not quite fifty, but impressive nevertheless. We also saw and heard a cuckoo – it was the first time for my daughter (14). Mosaic is a good way to describe the effect of all the different greens. I love spring – everyday there is something new to see, it always amazes me how fast everything changes. Dartmoor is beautiful, I love rugged landscapes. 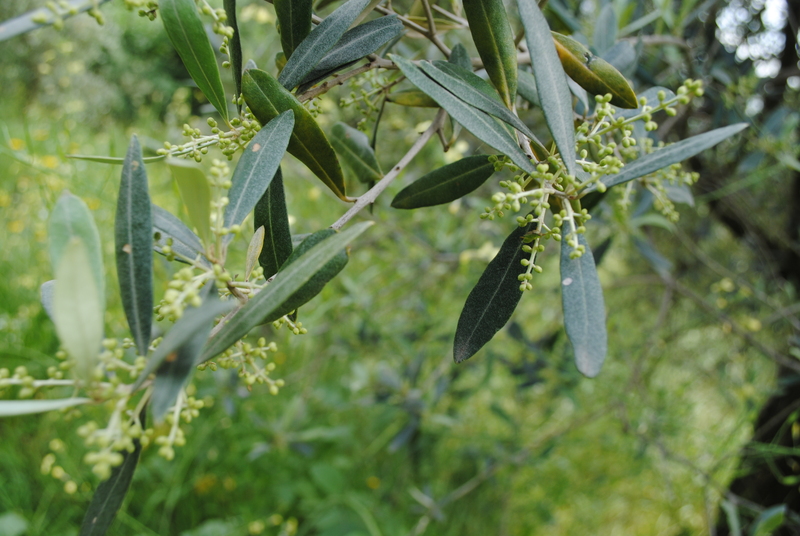 How very lucky to have an olive grove. I absolutely covet an olive tree right now, even if it means I have to grow it in a pot and bring it indoors for the winter. Thanks for the follow; it’s an honor. I’ll be checking out your blog as well. Gorgeous photos of a gorgeous landscape! Thanks for visiting! Not sure exactly what the Philadelphia climate is like but they don’t like to get too cold (it does snow here though), so something you can wrap up or take inside is probably a good idea. I think you should treat yourself! Hi Vera, thanks for writing and following. We are doing our best to learn about these wonderful trees and treat them with the respect they deserve. 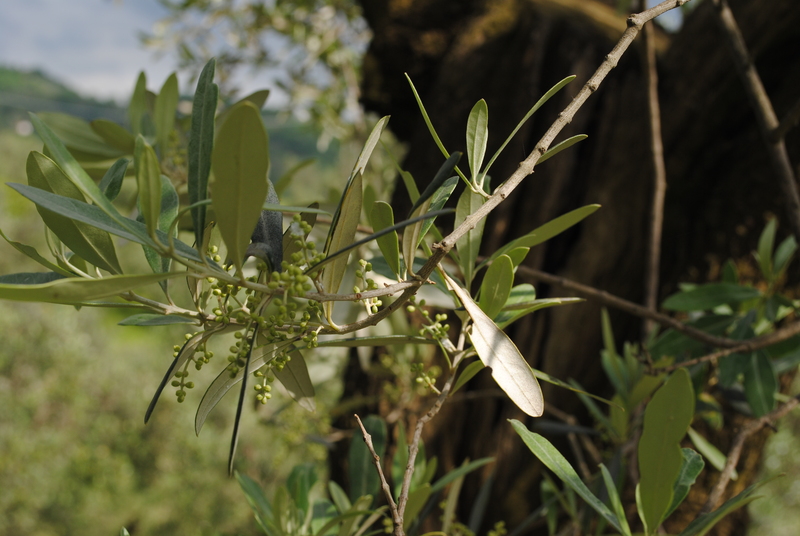 The olive trees really are beautiful. I wish there was a variety hardy enough to get through the extreme temperatures where I live. Maybe one in a pot you could take inside in winter?! 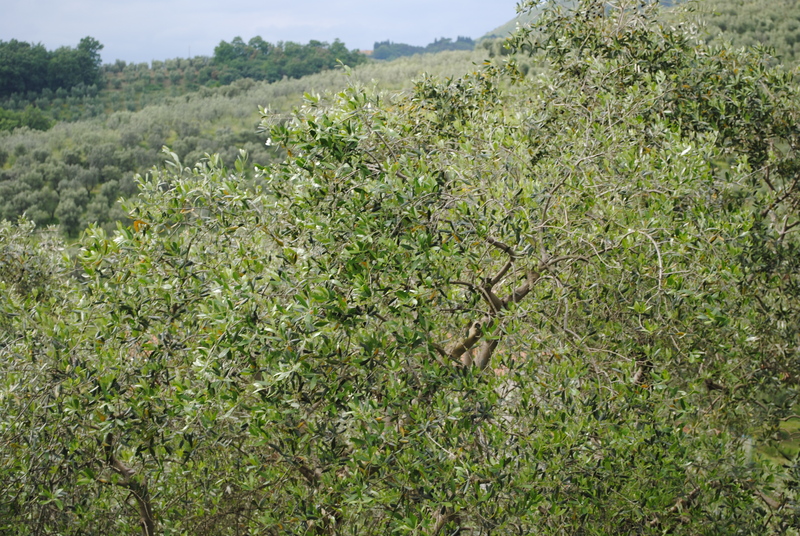 I don’t know what the Pennsylvania climate is like but even here in Tuscany it gets too cold for them some years, lots of trees have scars from frost damage. It gets to negative temps (F) in winter above 100 in summer. A potted one is a good idea, maybe a dwarf variety? Heat is ok but with that sort of cold you’d definitely need to take it indoors I think. There are lots of dwarf varieties for containers, some of which bear fruit, although probably not many! An olive tree in a little terracotta pot is beautiful, popular here too for balconies. I love your posts…makes me appreciate my olive oil that much more! Thank you! That’s exactly how I feel about producing oil. The leaves and trees are gorgeous. I like all the shades of green. Thank you. It’s a peaceful place to be.